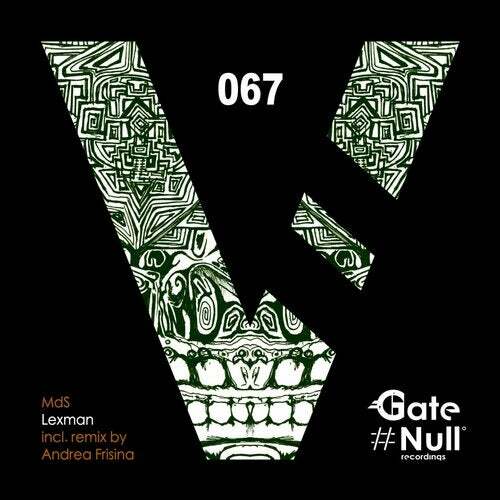 MdS lands on Gate Null with a massive single track release featuring a brilliant remix coming from the label boss Andrea Frisina. The Original Mix is a proper dark techno track, in a perfect Gate Nulls style, huge sound and arrangement featured by a pumping bassline, stabs, dark voices and atmospheres pads during the breakdown. The remix is a classic Andrea Frisinas masterpiece, a complete rework where a shuffling snare drives the whole track. Expect also an huge bassline, synthetic percussions, dark textures till the classic label bosss breakdown, which carries the listener into a mad rise.